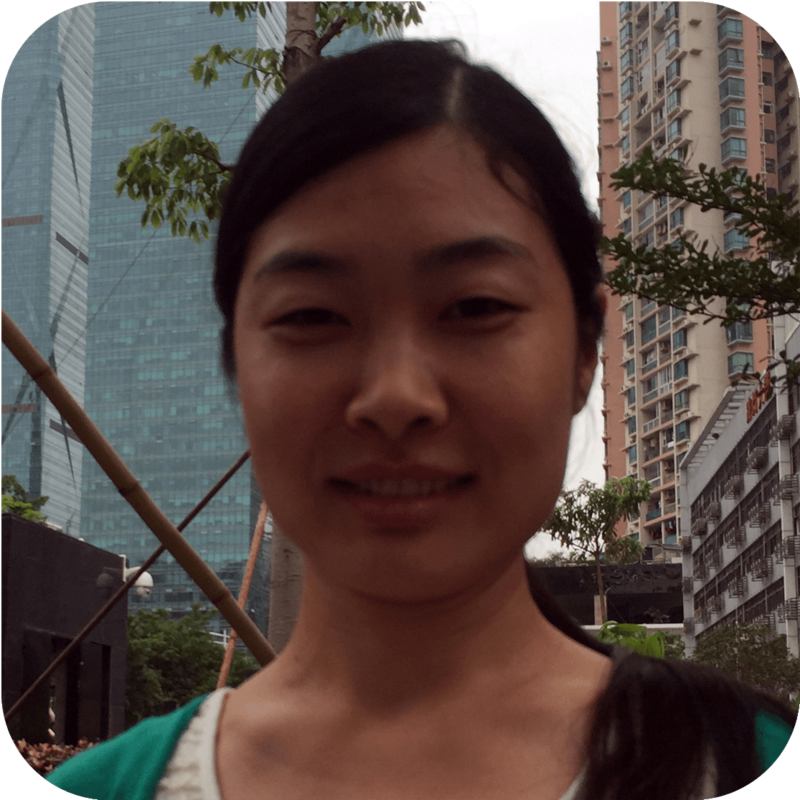 Susan Zhang leads our account management team. Susan knows electronic products in a way that instills confidence with customers around the world. Susan works directly with management, purchasing, and project management to ensure that the customer receives information that is timely and accurate.